Welcome to our Partner Collaboration Network. Our goal at FREEAG8 is to be the one-stop business platform for Free Agents, Partners, and Investors to collaborate and find marketing opportunities. 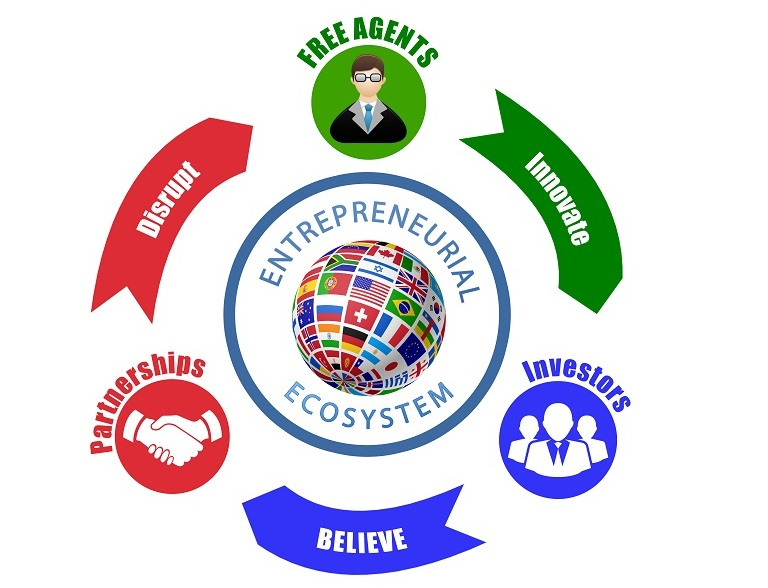 Whether you are looking for business partners or marketing opportunities to grow your business, this is the Entrepreneurial Ecosystem that gets you results. We are the industry leaders for innovation, disruption, and free thought. The growth of your business depends on your ability, as an Entrepreneur, to execute for results. We have resources and tools, online and offline, to help you succeed and grow your business. 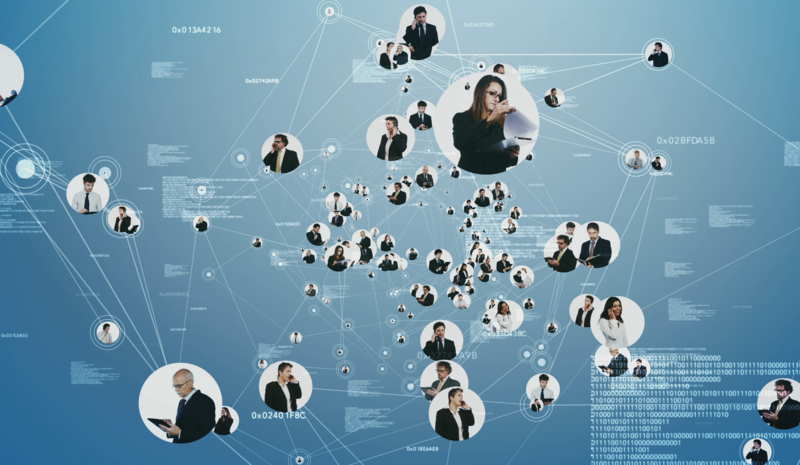 Whether you are interacting on our blog or forum, the results depend on your networking efforts. So start networking and growth-hack your business. These are the latest and most current marketing opportunities. If you want to grow your business, connect here with partnerships and growth opportunities. Please note that management reserves the right to refuse any listing or opportunity that we deem inappropriate for this community. For clarification on opportunities, please read the Terms of Service (TOS), on the footer, for more information.